Overwhelmed by stress? Too little time to deal with it? 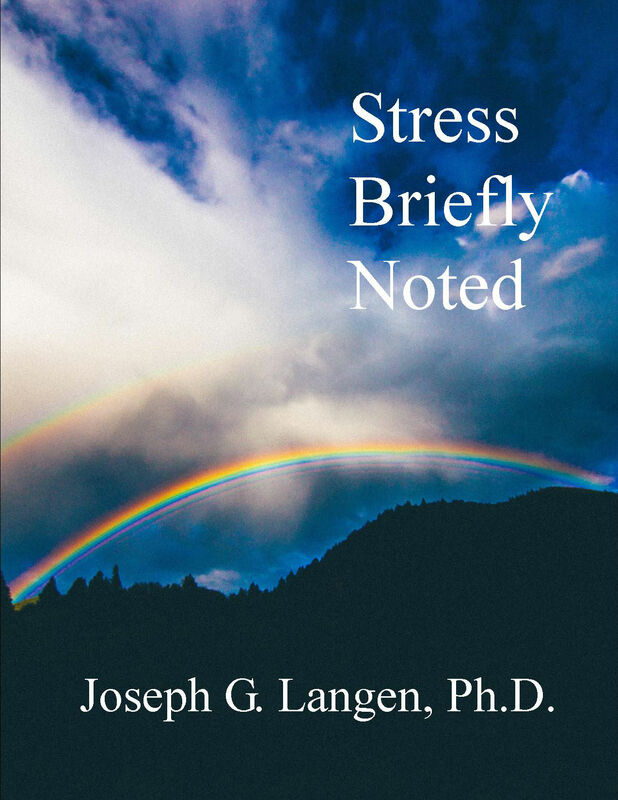 How about a brief book,Stress Briefly Noted, about the nuts and bolts of stress: what it is, how it affects you, and how to deal with it. You can read it in 90 minutes (15 minutes to read the highlights). No strings- just links. What are you waiting for? Download it here.